Their uniqueness makes them beautiful and valued. 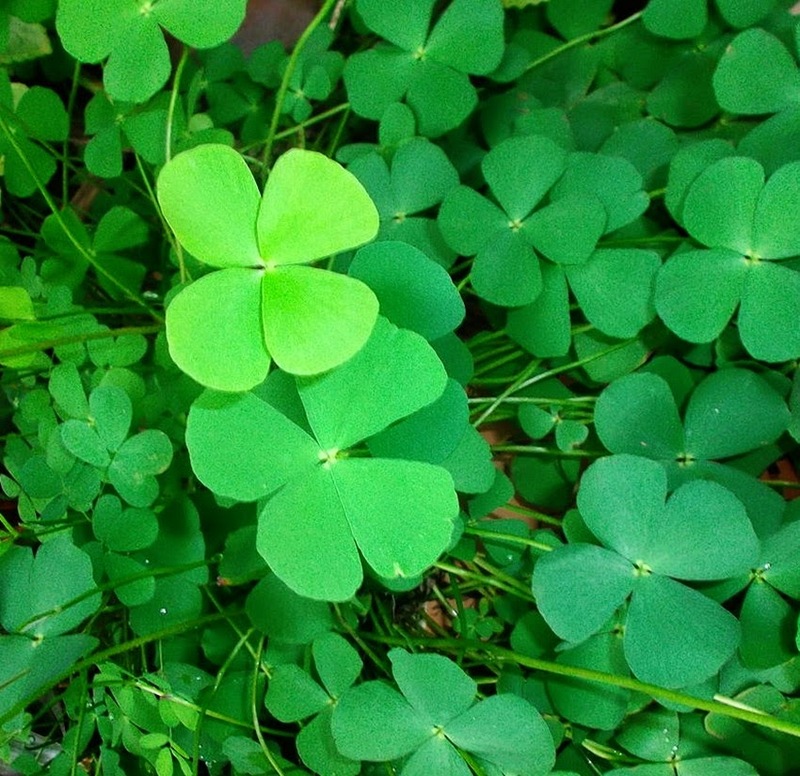 According to tradition it brings good luck to find one, especially if it is found by accident. Each leaf signifies something. The first is faith. The second is hope. The third is love. And, the fourth is luck. We find our strength and survivor skills by accident. We are each uniquely beautiful, despite and because of our flaws. We have value and worth, even in our weakest, most vulnerable moments. It takes all kinds of faith to survive, whether that faith be in our gods, in our doctors, in each other, or in ourselves. It takes hope to fight for our survival, our health, and our hearts. It takes love to heal, to grow, and to find our way out of the darkness. And, yes, surviving does take a wee bit of luck, in that a lot of what happens to us is beyond our control. You are unique and have worth. You are beautiful. Have faith. Have hope. Embrace love.